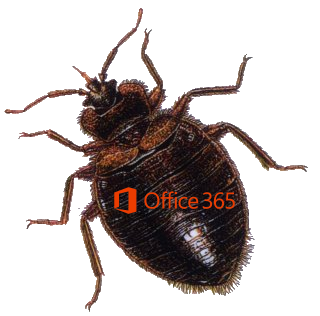 Home › Office 365 › Office 365 – I have found a bug! What to do now? Office 365 – I have found a bug! What to do now? Office 365 is a great! An even though it is probably one of the most used products it is far from a static product. Many software supplier could learn something from the development process Microsoft has been creating in recent years. Of course, there are issues with the product but that happens with any product. As long as things get addressed and there are ways of working around issues I’m finding issues often acceptable. But what do you do when you have found a bug in Office 365? Has anyone else found this? Is Microsoft already aware? Or are they even working on fixing things? Well there is one answer on these questions.